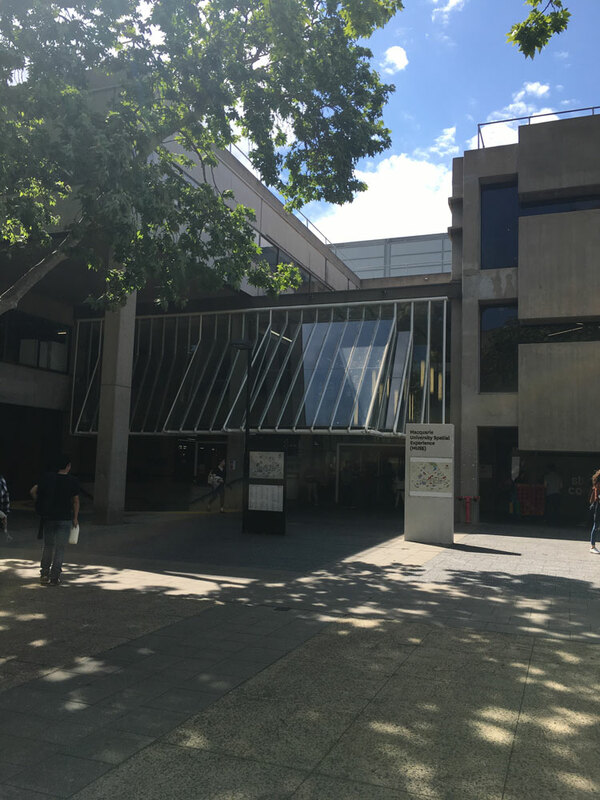 I visited the Ehlers-Danlos Society Learning Conference venue at Macquarie University in October in preparation for the Conference in Sydney this Dec 7-8. 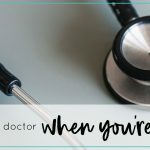 Here is what I found and wanted to share with you to make it the best experience possible. 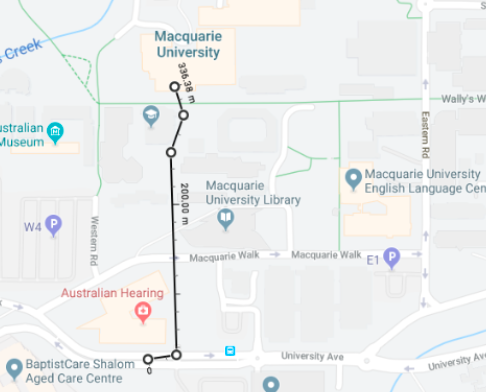 Most of the buses stop at University Avenue, which is at a minimum a 300m walk depending on which stand your bus stops at. Best access to the car parks is from Link Rd (off Culloden Rd) or Balaclava Rd. There is plenty of parking available at the University. Finding a spot to park won’t be an issue, but finding one as close to the venue as possible will be the key. I have recently found out that there will be another conference on at the same venue on the ‘patient day’ as well as summer schools running, so if you need a close parking spot, aim to get there early. 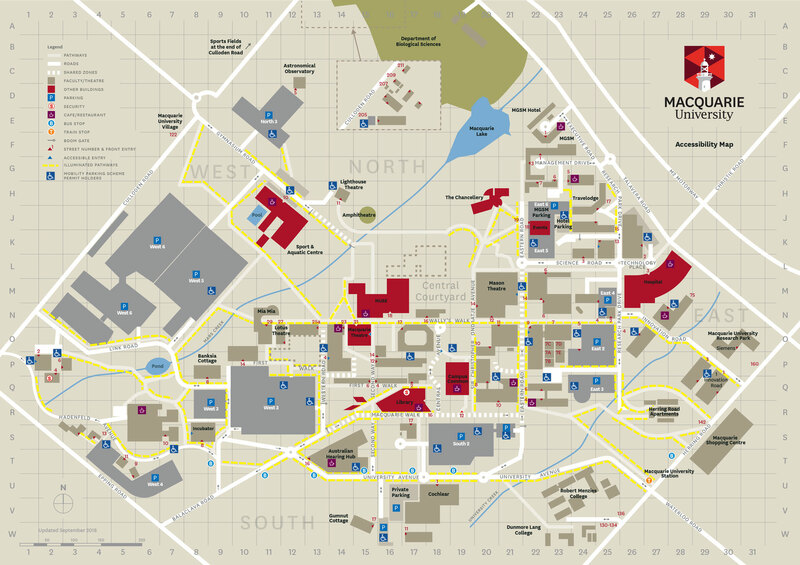 The Ehlers-Danlos Society has reported that the nearest carpark is the West Carpark… However there are multiple West carparks, and they are marked differently on the University Access Map to what they are on Google Maps. You want to aim for West 3 Carpark, which appears as W4 on Google Maps (strangely!). You should be able to access this from Link Rd or Balaclava Rd. If West 3 is full, aim for West 5. Ticket dispensing machines accept gold coins, debit and credit cards. The valid ticket must be clearly displayed, printed side up on the dashboard on the driver’s side. Australian Disability Parking Scheme permits are honoured at Macquarie University. Vehicles displaying these permits may park in specially designated disabled only spaces, or general parking areas at no charge. 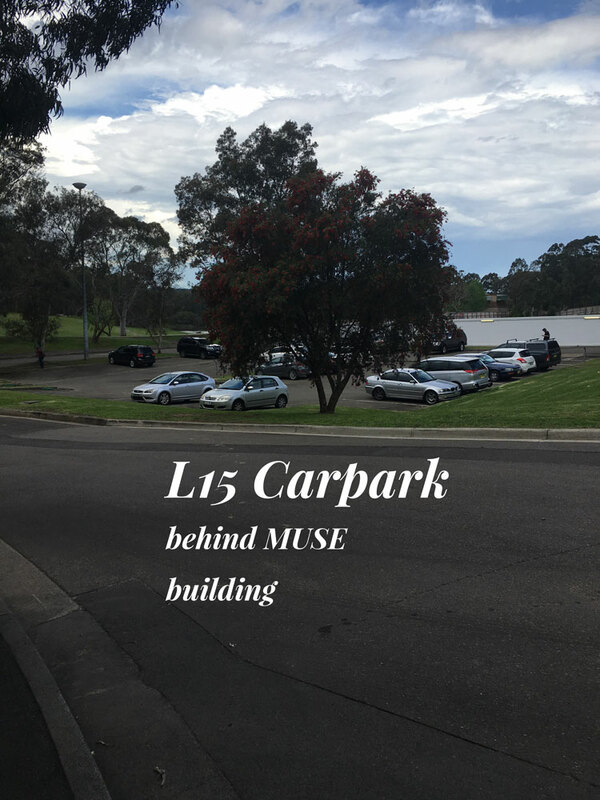 From the closest carpark boundary of West 3 to the MUSE building, its approximately 250m walk/push. You should be able to get there on a paved path, the whole way along. 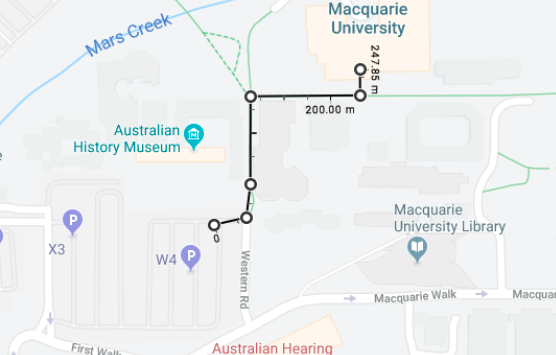 From buses, you’re looking at a minimum of a 300m walk to the MUSE building (see below). The Conference is to be held in the MUSE building which you can see in this photograph. 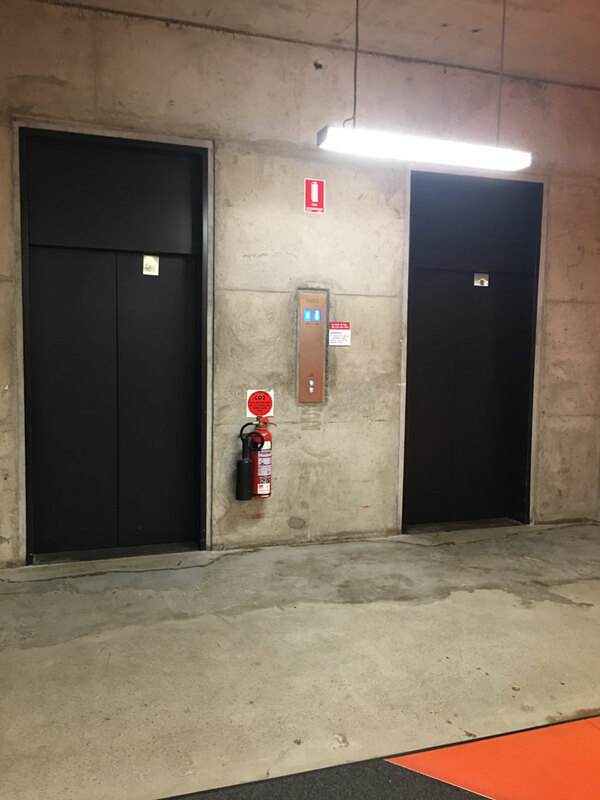 Once you’re inside the building, there is a lift to your right which will take you up to Level 3. Take a left out of the lift, and you will be heading in the correct direction toward the conference room. There is lots of space on this level which is great, especially for those who want to escape the crowds, but it is quite “industrial” in its design. Cement and glass, bright lights and noisy when filled with people. The Conference room itself is a bit more padded, carpeted and some soft walls to absorb some of the noise. You can always go outside if you need to; just pop back down in the lift to get out and get some fresh air. Bathrooms are not too far away from the main conference room. 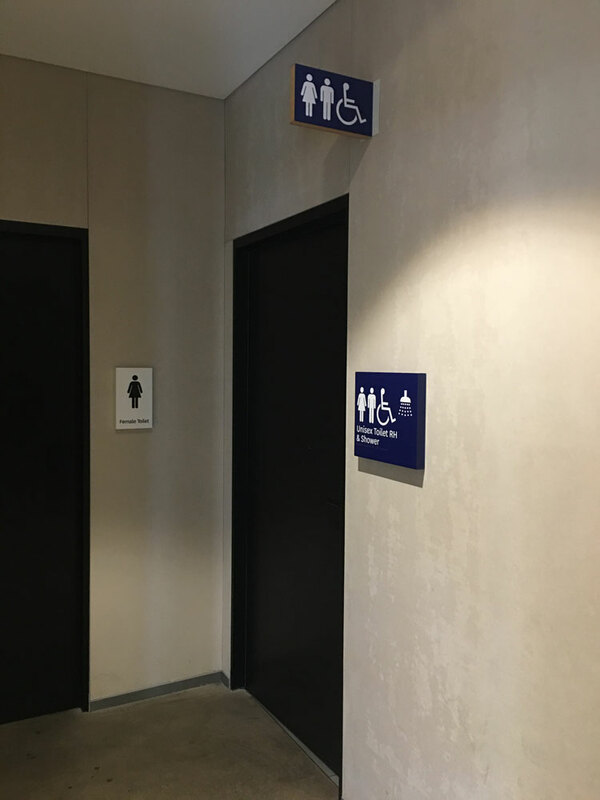 There is one unisex accessible bathroom on Level 3, and I went into the women’s bathroom where there was an additional ambulant accessible toilet. I assume the same would be in the men’s room. There will be a queue for the ladies, as always, but I’m sure there are toilets available on other levels of the building as well. 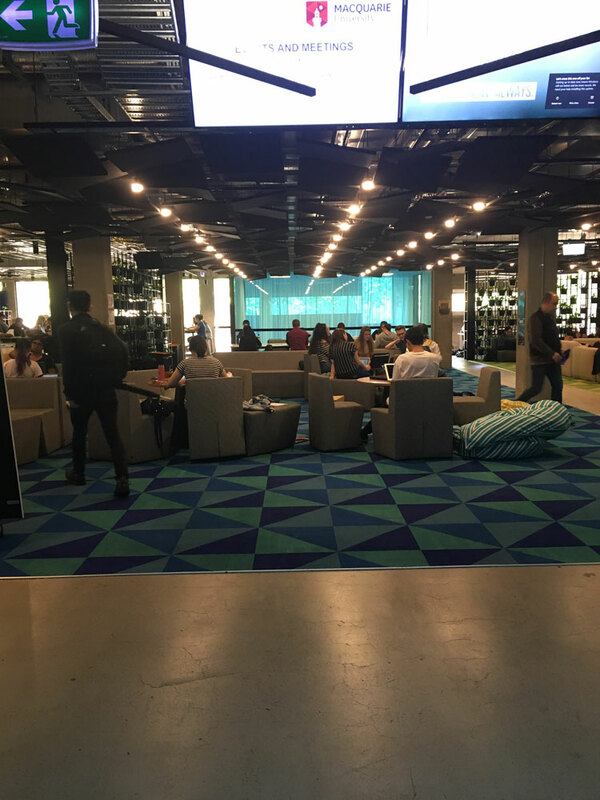 Once you’re in the MUSE building, I think you will find it very disability friendly and accessible. 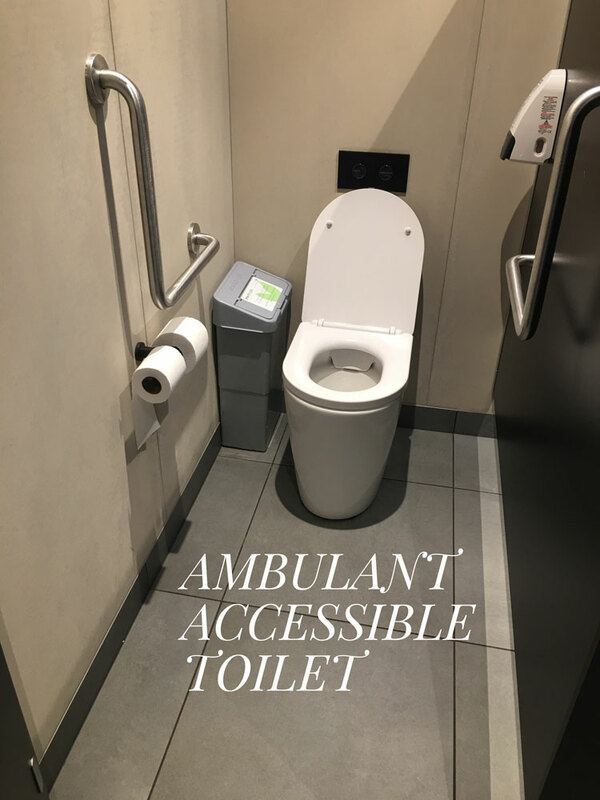 The only downside is if there are lots of wheelchair users on the ‘patient’ day, there might be a wait for the accessible loos. Getting to the venue will prove the hardest part of the day, I think. 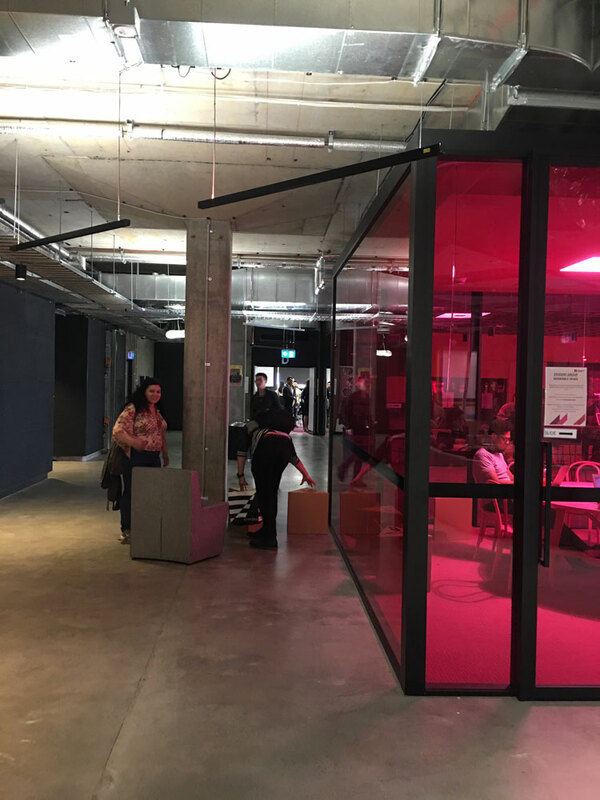 The Ehlers-Danlos Society have flagged the option of a small carpark possibly being opened behind the MUSE building. The only benefit of this carpark is that it is close to the venue. 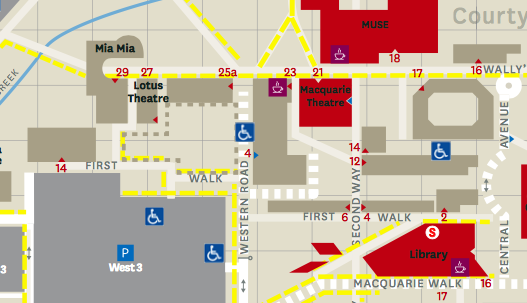 There are limited spots available, but it’s actually not as accessibility friendly as the other carpark options. 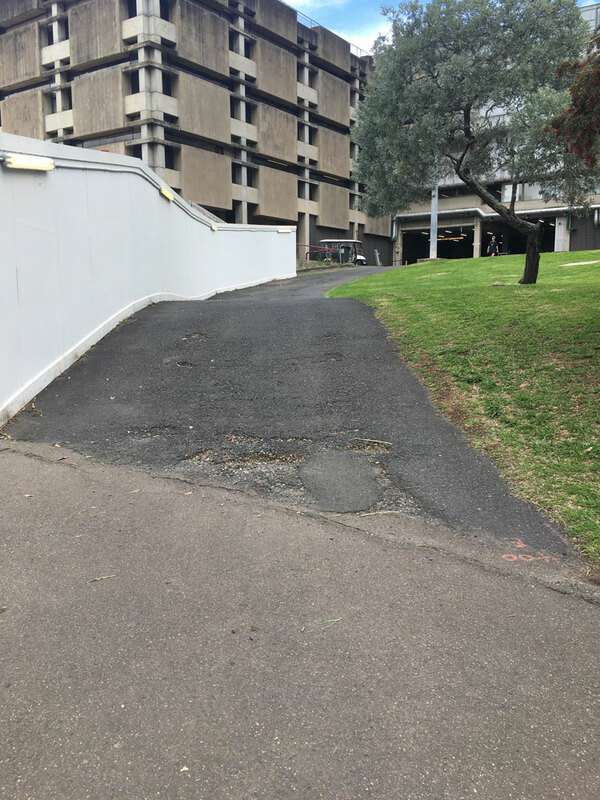 With the West carparks, you are walking/wheeling on flat, paved paths which are often easier to negotiate, even if a little bit further away. I wouldn’t recommend trying to park in this close but small carpark (L15 is the map reference) and self-propel in a wheelchair, as you will have about 250m of a moderately steep hill to get up. 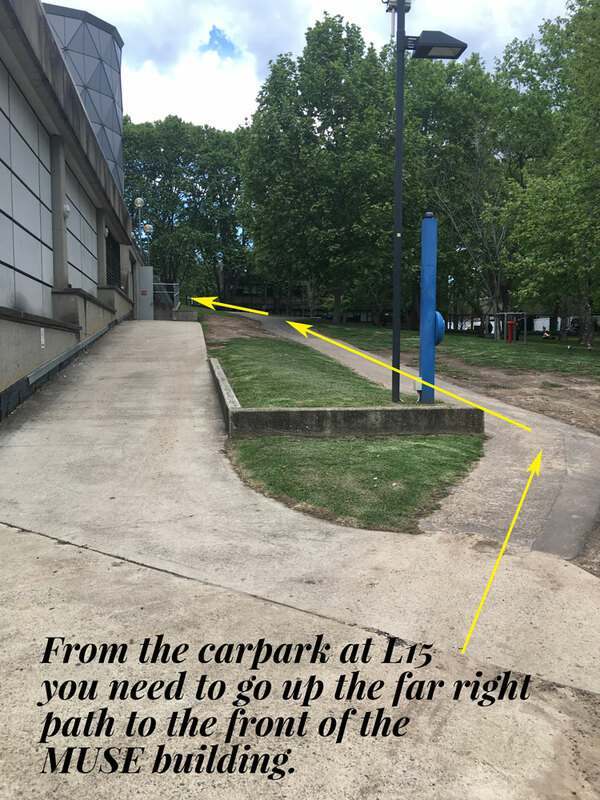 If it is opened for the event, and you do park there, make sure you go up the path in the left corner, which will wrap around the top of the car park, then take the far right path (when looking at the back of the building from the carpark). The other paths will lead you to stairs!!!! 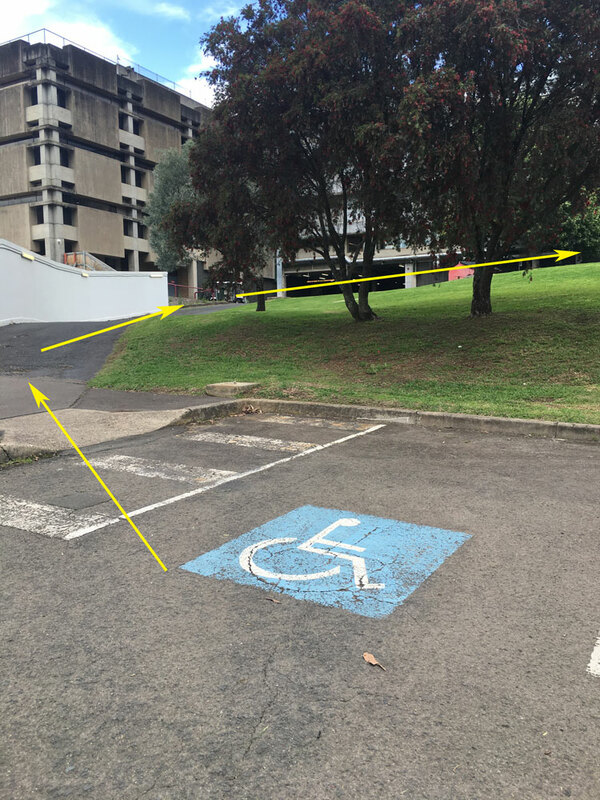 This L15 carpark may be OK if you’re in a power wheelchair, or you’re on crutches/cane/walker and able to navigate hills and uneven surfaces. See picture for more of an idea of what you’d be up against. Access to this carpark would be via Gymnasium Road. I’m not sure about this. 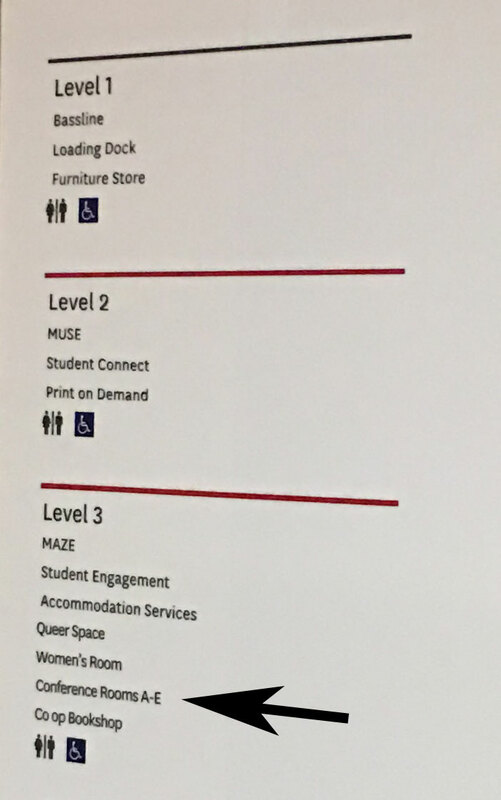 There is a coffee shop attached to the MUSE building, but I have a sneaking suspicion that it may not be open outside of semester. Don’t rely on there being food options nearby. 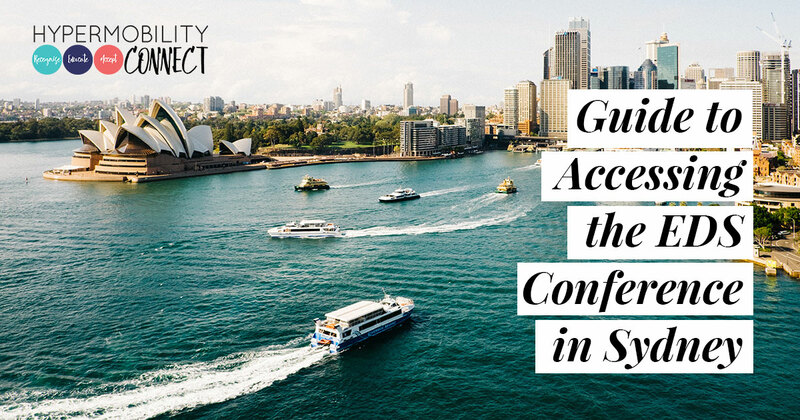 Lunch, morning & afternoon tea will be provided by the Conference, so you don’t have to worry about those. It’s just if you’re the type (like me) who gets the munchies when sitting listening to people talk all day…. come prepared with snacks. Speaking of lunch, Hypermobility Connect is having a lunchtime meet up at the conference. 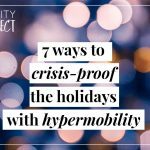 If you’re part of our community and would like to have lunch with some of the people in our group, join the event on Facebook and then look for the Hypermobility Connect logo on the day. 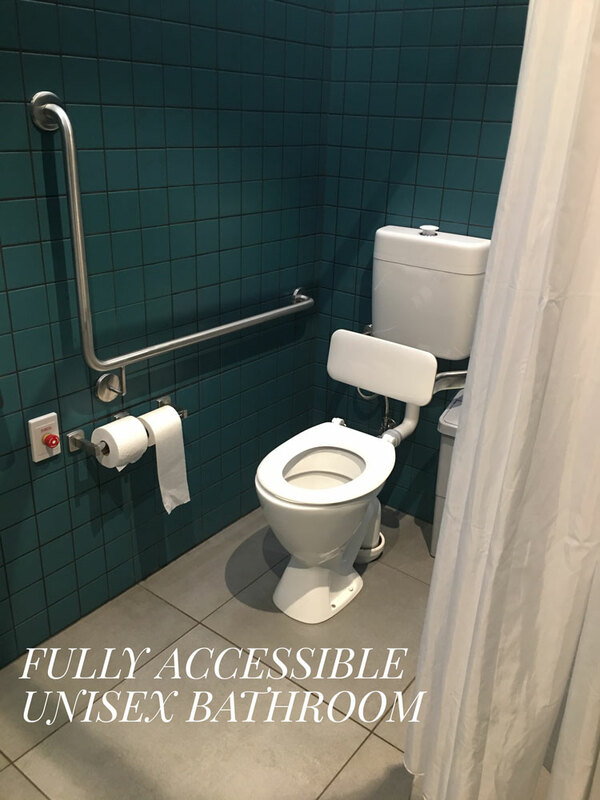 This accessibility post has been compiled in good faith, and information was correct at the time of posting. If we are made aware of changes by the Ehlers-Danlos Society we will attempt to update you, but responsibility lies with the Ehlers-Danlos Society to communicate information with you, the conference delegates. We are in no way part of the organising of this conference, and all questions regarding the conference itself should be directed to the Ehlers-Danlos Society.